Lincoln Motor Company heralds the return of its flagship – the all-new Lincoln Continental – an elegant, effortlessly powerful, serene full-size sedan that delivers quiet luxury to the industry’s most discerning customers. 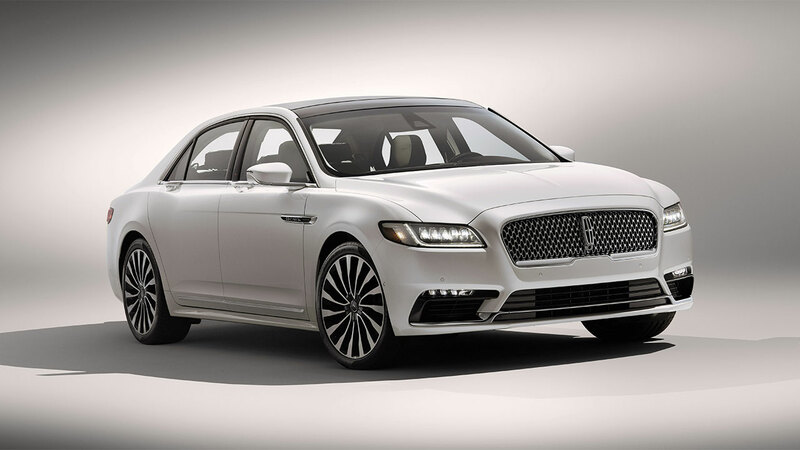 Lincoln’s new flagship welcomes drivers with a brand-exclusive lighting sequence. As the driver approaches the car with the key, LED signature lighting in the lower front fascia and taillamps subtly engages, while signature lighting in the headlamps awakens in a fluid motion. 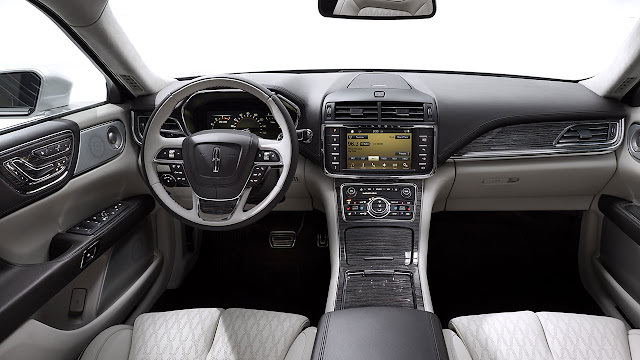 Lincoln mat lights then brighten the pavement around the front doors, helping show any hazards, while select interior lights warmly illuminate the cabin. 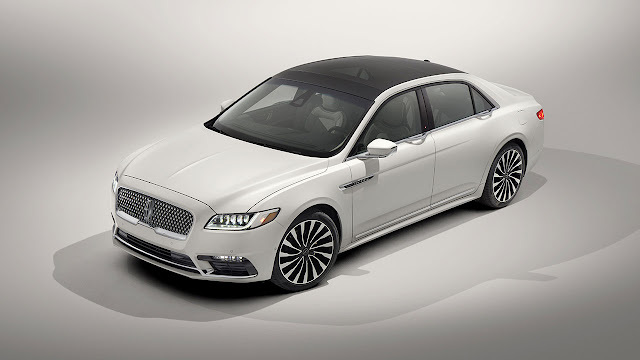 The all-new Lincoln-exclusive 3.0-liter V6 engine with twin turbochargers that produces a projected 400 horsepower and 400 lb.-ft. of torque  is designed for smooth, responsive, yet quiet power. 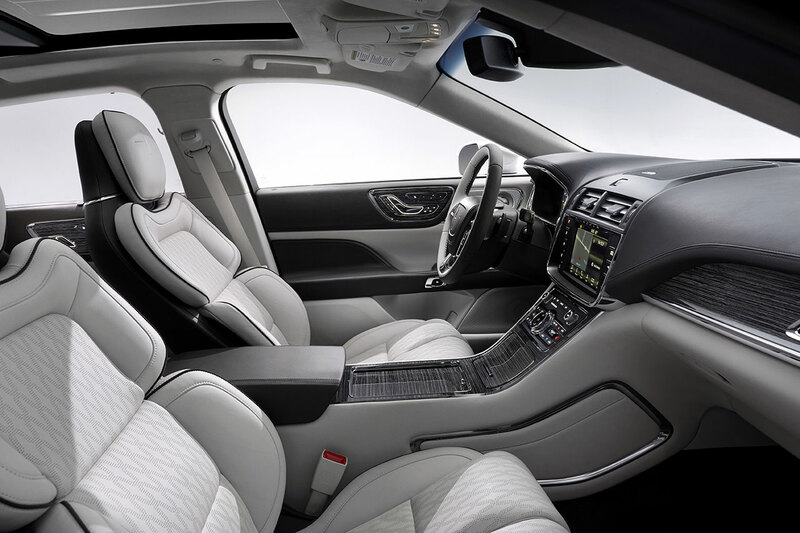 Pre-Collision Assist with Pedestrian Detection uses radar and camera technology to scan the roadway ahead and, if a collision risk with a vehicle or pedestrian is detected, provides a warning to the driver. If the driver does not respond in time, the system can automatically apply up to full braking force to help reduce the severity of or even eliminate some frontal collisions. 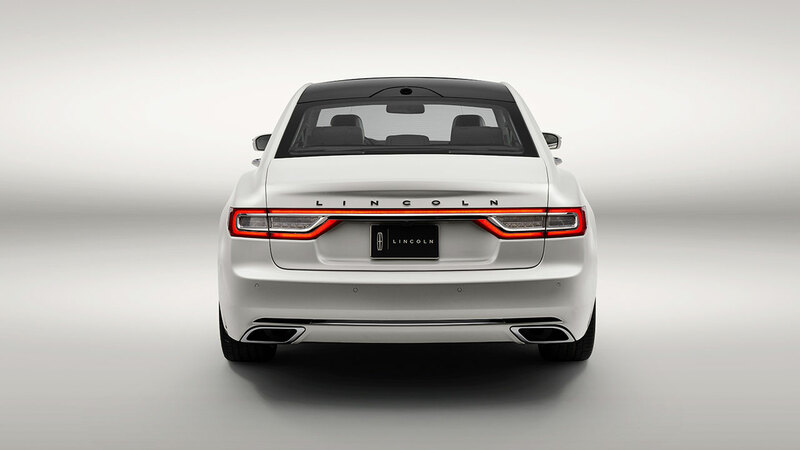 Pre-Collision Assist may help drivers avoid rear end collisions with other vehicles at all speeds, while Pedestrian Detection can help the driver avoid pedestrians at lower speeds – both may reduce the severity of forward collisions or even prevent certain forward collisions. 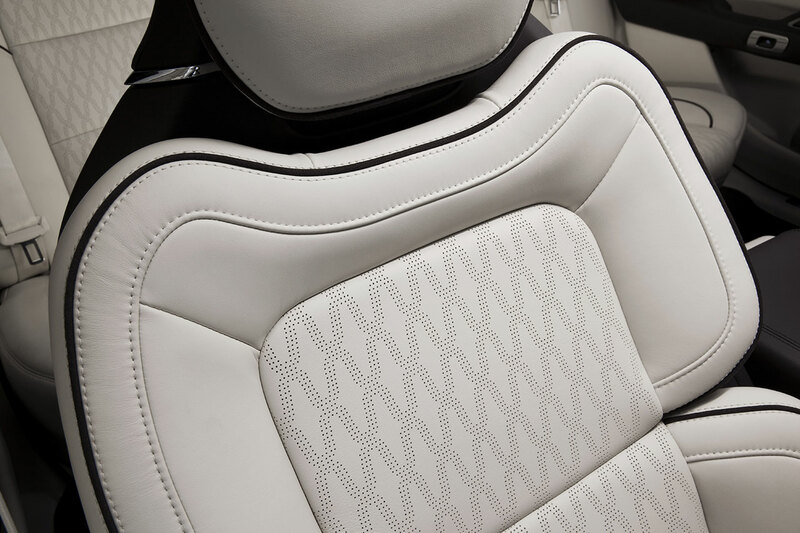 For those seeking the highest expression of Lincoln luxury, three Lincoln Black Label designer themes are available – Chalet, Thoroughbred and Continental-exclusive Rhapsody. 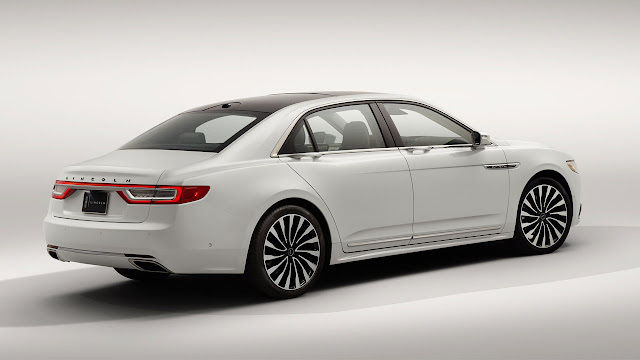 The all-new Lincoln Continental will be produced at Flat Rock Assembly Plant in Michigan. 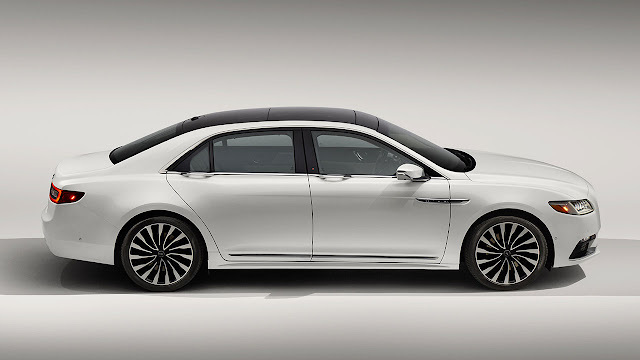 The Lincoln flagship goes on sale this fall.